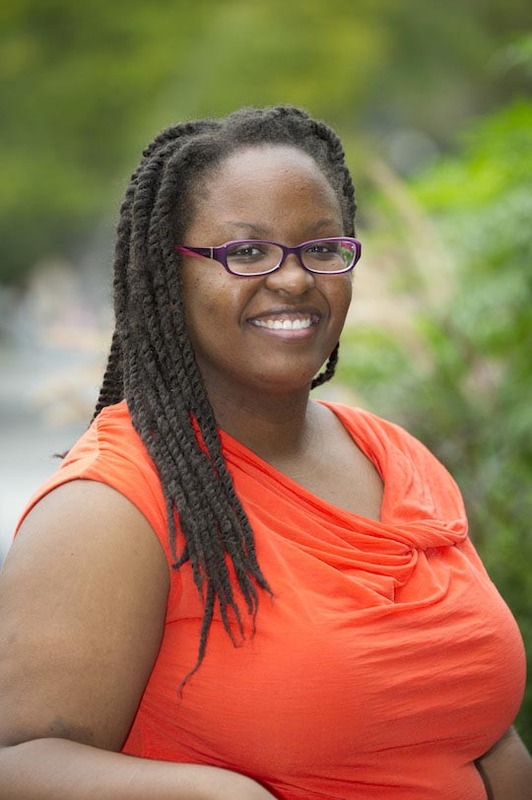 A guide to copyright law as it relates to academic research, teaching, and publication. Copyright law provides a classroom exception in section 110(1) that allows instructors to display or show entire copyrighted works during the course of a face-to-face classroom session. This exception exists independently of fair use and may be a more applicable option for exposing students to copyrighted material. Keep in mind that the exception only applies to face-to-face instruction. Separate rules apply for material posted online for courses. See the section on Online Course Sites for more information. In order to balance the interests of the creators of copyrighted works with the public's ability to benefit from those works, copyright law includes the exemption of Fair Use. Fair use allows limited use of copyrighted material without permission for purposes such as criticism, parody, news reporting, research and scholarship, and teaching. However, just because a use is educational does not mean that it automatically qualifies as fair use. Copyright law sets forth four factors, all of which must be considered when determining whether a use falls under fair use. Image credit: Figure 14.1. “Gauge Your Risk” stoplight model. 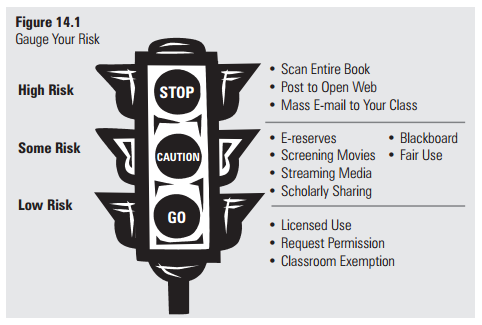 Adapted from “Teaching Our Faculty: Developing Copyright and Scholarly Communication Outreach Programs,” by J. Duncan, S. K. Clement, and B. Rozum, 2013, in S. Davis-Kahl and M. K. Hensley (Eds. ), Common ground at the nexus of information literacy and scholarly communication, p. 280. Copyright 2013 by the Association of College and Research Libraries. Adapted with permission. As a general matter, educational, nonprofit, and personal uses are favored as fair uses. Making a commercial use of a work typically weighs against fair use, but a commmercial use does not automatically defeat a fair use claim. uses the original work for a new and different purpose. In general, published works and factual, non-fiction works are more likely to qualify for fair use. Unpublished works tend to receive more copyright protection because the law values the creator's right to decide how and when to distribute a work. Likewise, "highly creative" works (e.g., poetry, art, entertainment film, fiction novels) tend to receive more protection than factual, non-fiction works (e.g., documentary films, informational displays, educational texts) because the law seeks to provide maximum protection to a creator's artistic effort. This does not mean, however, that unpublished works or highly creative works can never be used without permission. A determination of fair use depends on the balance of all four factors. Image Credit: [Tibetan musical score], Wellcome Library, London. The law does not set bright lines or absolute limits on how much of a work may be used to be considered fair use. 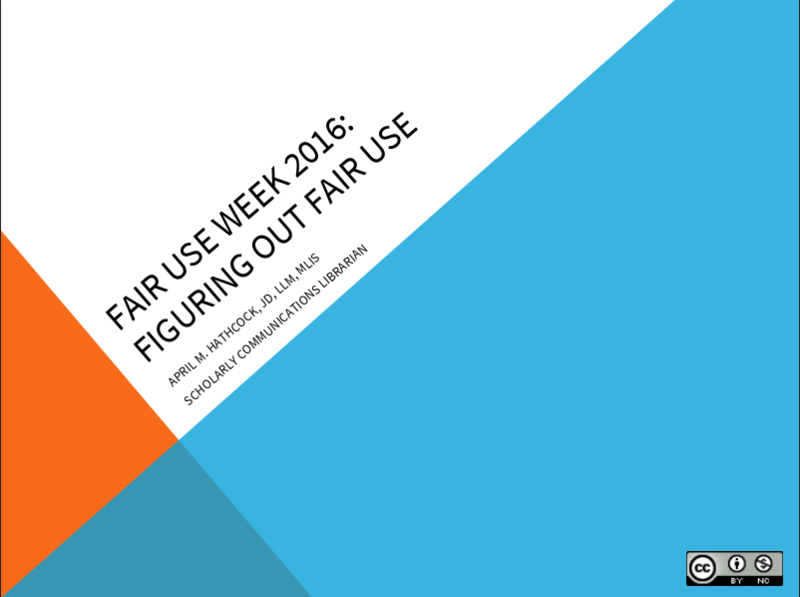 Generally, the less of a work you use, the more likely it is to fall under fair use. However, it is important to be aware that the this factor considers not just the quantity of what is used but also qualitatively assesses whether the use includes the so-called "heart of the work." 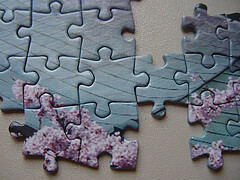 Even small portions may exceed fair use if the most notable or creative aspects of a work are used. While using an entire work is less favored under the amount factor, there are nevertheless many instances in which doing so will still qualify as fair use. If you have a legitimate need to use an entire work--e.g. an image that is being critiqued in a scholarly presentation--this may be appropriate and permissible as a fair use. The final consideration is whether the use results in economic harm to the creator or copyright owner. In evaluating this factor, it is important to consider not just whether your particular use has a negative impact, but also whether widespread use of the same type would have an effect on the work's potential market. Courts have established that licensing is part of the potential value of a copyrighted work; evaluating this factor may require an investigation into whether there is a reasonably available licensing mechanism for the work. If so, this weighs against relying on fair use. On the other hand, use of works that are considered "out of commerce" (e.g., out-of-print books) is more likely to be considered fair use. 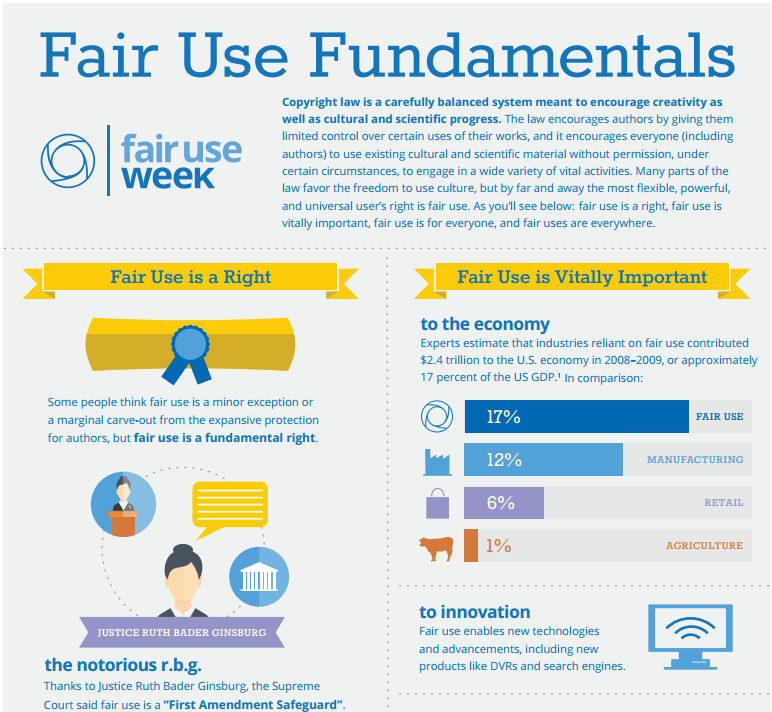 As you go through the four factors for fair use, it is important to keep in mind that all the factors work together in balance. It is not all or nothing. Lack of one factor is not likely to disqualify a use for fair use. Likewise, a use may contain elements of all factors and still not qualify as fair use. The purpose in using the four-factor analysis is to weigh those factors as a whole to determine if the balance is tipped in the direction of fair use. This can be difficult to determine, but it also allows for a lot of flexibility for users. If you have any questions or concerns at all, feel free to contact us at the Fair Use Listserv, fairuse@nyu.edu. We're more than happy to help you make this analysis.